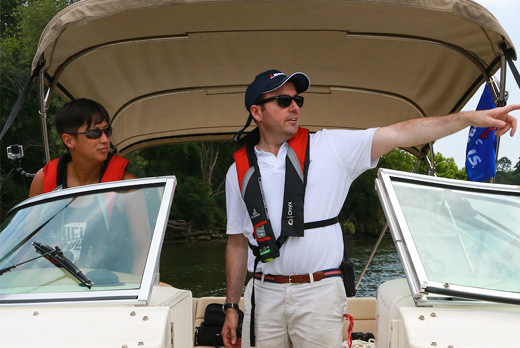 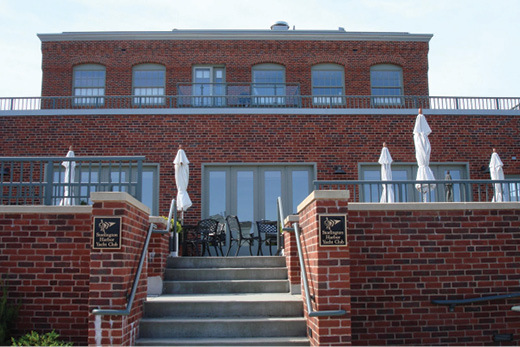 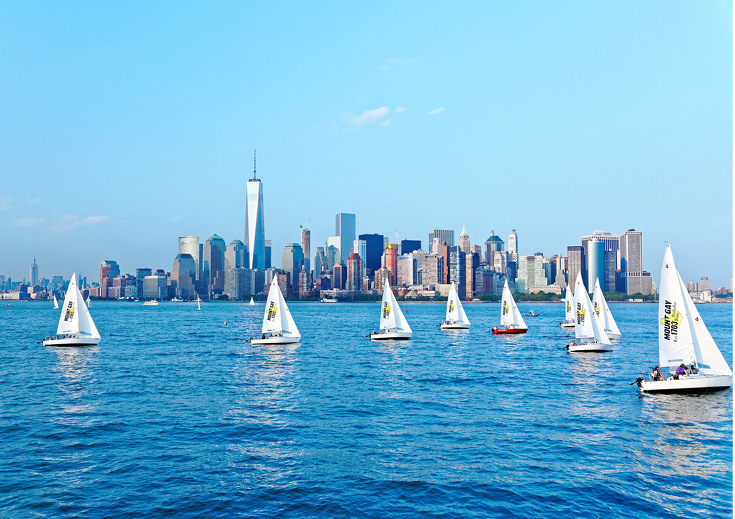 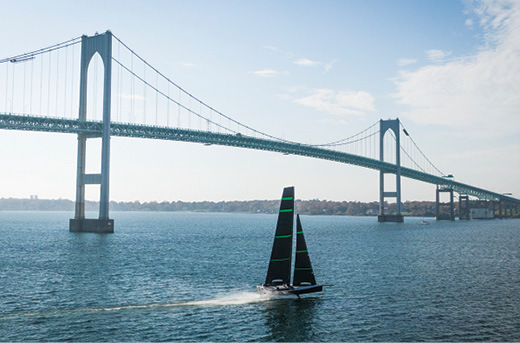 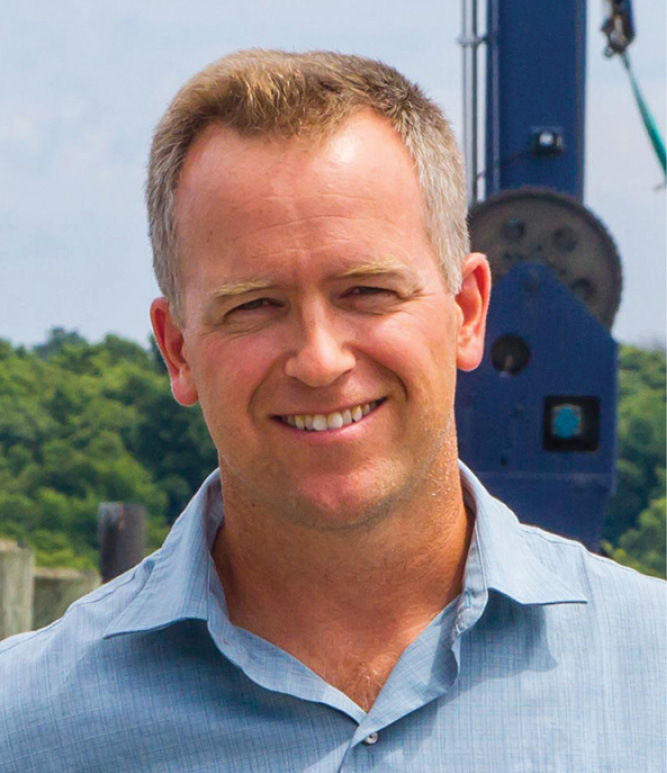 This monthly roundup includes sailing and marine industry news from around the Northeast. 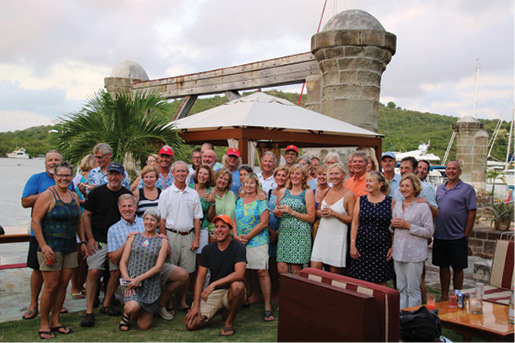 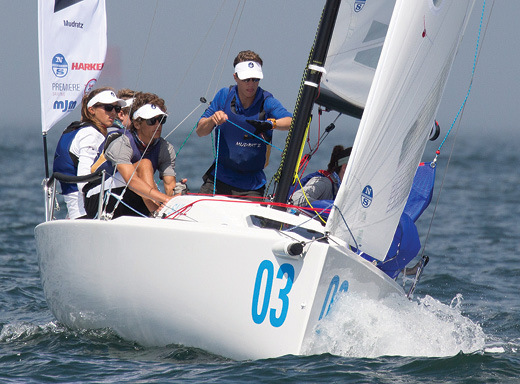 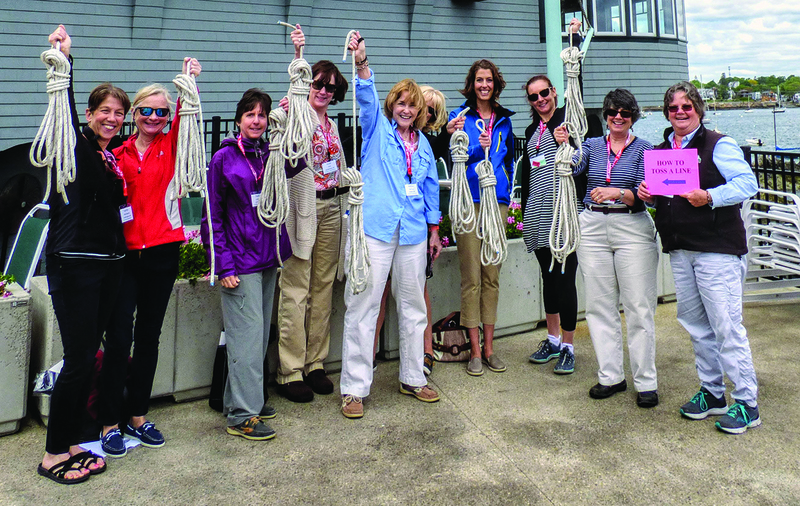 An especially large number of individuals and organizations from the Northeast were recognized this year by US Sailing for their contributions to the sport of sailing in the United States. 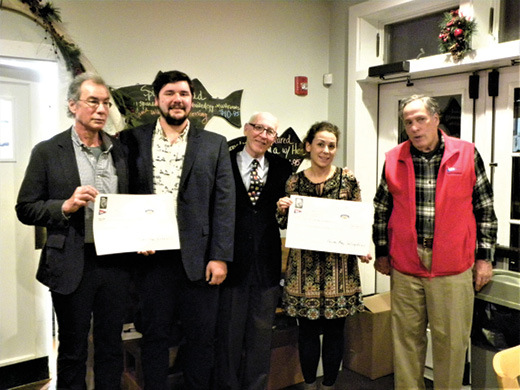 The organization’s 2018 Association Awards, Community Sailing Awards and One-Design Awards were presented during the National Sailing Programs Symposium (NSPS) in Jacksonville, FL in January…. 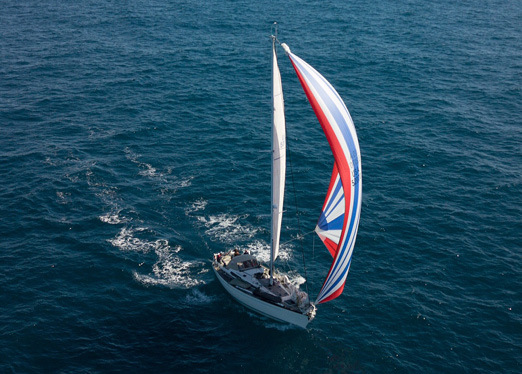 Andrew Burton’s Adventure Sailing is Back!